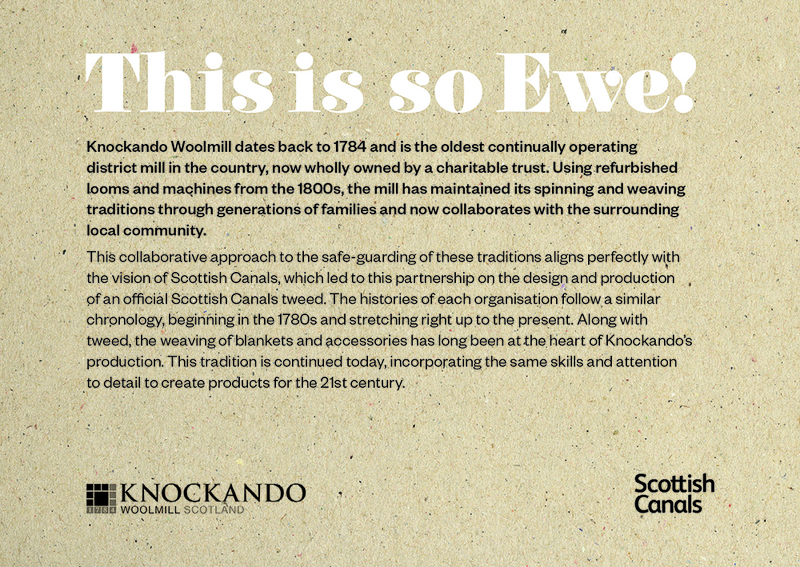 Inspired by Scotland’s canals, these beautifully soft 100% lambswool scarves are made in Scotland exclusively for Scottish Canals and woven at historic woolmill, Knockando which dates back to 1784. 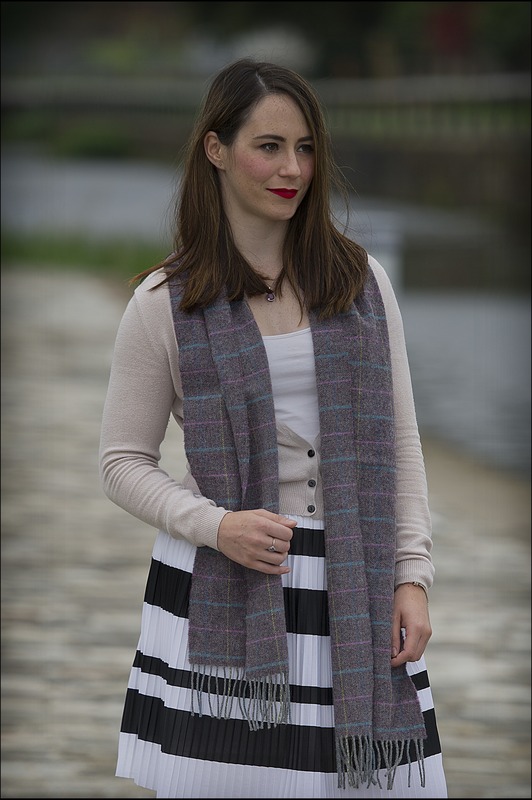 100% pure new wool, handmade in Scotland. Colours: Silver spray cascading through the lock gates and reflecting the heathered landscape. 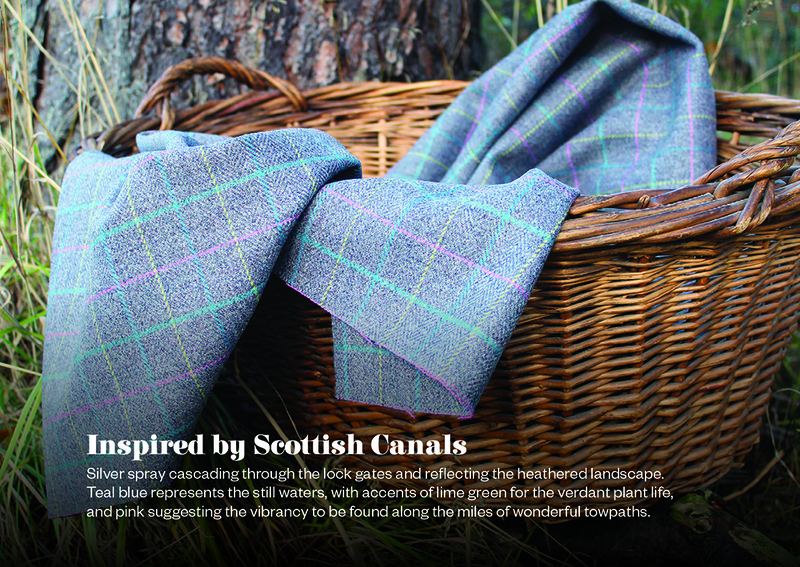 Teal blue represents the still waters, with accents of lime green for the verdant plant life, and pink suggesting the vibrancy to be found along the miles of wonderful towpaths.